The Andrews Labor Government has awarded 76 councils with $16.5 million to help them manage Victoria’s e-waste and keep it out of landfill. Member for Broadmeadows, Frank McGuire, today announced Hume City Council would receive $96,290 to fund the upgrade of their e-waste collection and storage sites and help council to safely store and collect the increasing volumes of e-waste. The Andrew Labor Government has announced $4,000 in new funding to strengthen relationships between diverse communities in the Hume area. 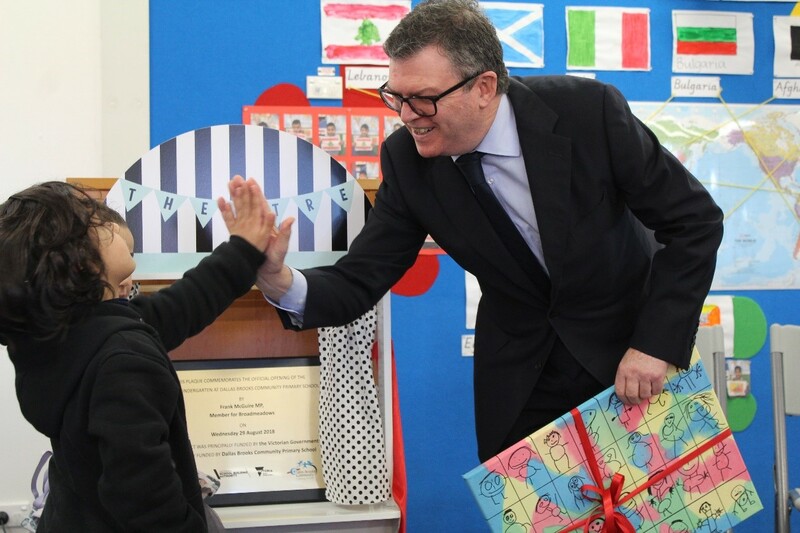 Frank McGuire, State Member of Parliament for Broadmeadows, announced that Melbourne Health, based in Johnstone Street, Broadmeadows, will receive $2,000 per year over a two year period for their Connect 4 Wellbeing: Street-by-Street project.